In many ways, latency is now the new downtime, as digital demands have made extreme speed and scale a requirement no matter where systems run. This can be a particular problem when moving to the cloud. A new solution from in-memory computing platform Hazelcast will allow organizations running critical workloads in the cloud to power the most time-sensitive and demanding applications at scale. 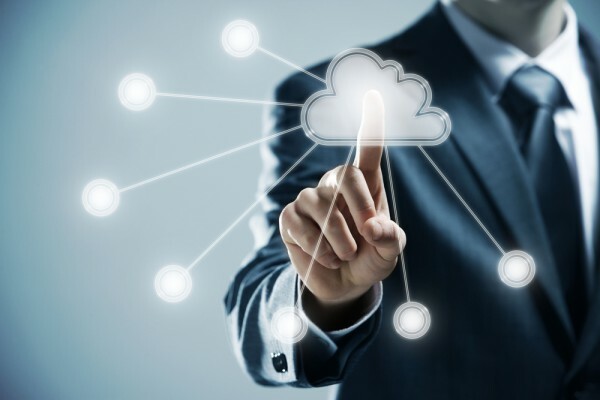 Designed for cloud-native applications and delivering low-latency data access with microsecond performance, Hazelcast Cloud enables enterprises to instantly deploy Hazelcast's in-memory computing solutions in a pre-configured way. Customers are then able to apply industry-leading performance and scale in a cost-effective and simple deployment model. It's built on the company's own In-Memory Data Grid (IMDG), plus Kubernetes and Docker. IMDG provides a distributed data layer, while Kubernetes and Docker provide dynamic orchestration and containerization. "In the digital era, latency is the new downtime and microseconds matter," says Kelly Herrell, Hazelcast's CEO. "While cloud services are simple and economical for broad market use, they cannot power the most time-sensitive applications at scale. With Hazelcast Cloud, customers no longer have to accept this trade-off. Now the same platform powering key on-premises applications for the world's largest organizations is at the developer's fingertips as a managed service." There are three editions of the managed service: Hazelcast Cloud (Free), Hazelcast Cloud and Hazelcast Cloud Dedicated. The first two are designed primarily for the test and development phases of a project. While the two versions share the same technology, the paid offering includes always-on status, higher memory size limits and customer support. Both run on Hazelcast's cloud. Hazelcast Cloud Dedicated is deployed within the customer's virtual private cloud (VPC) instance, but configured and maintained by Hazelcast. Intended for production workloads, Hazelcast Cloud Dedicated eliminates memory size restrictions, while adding features like multi-threading, multi-region availability and enterprise-grade support. You can find out more on the Hazelcast blog.